One of the key findings in IFRC Report on Strengthening Law and Disaster Risk Reduction in Indonesia is the need of further coordination between Disaster Risk Reduction (DRR), Climate Change Adaptation (CCA)and Sectoral Development. As summarized in the Strengthening Law and Disaster Risk Reduction (DRR) in Indonesia report by IFRC (2016), the coordination of Disaster Management with the land use / spatial planning sector is implied through Indonesia’s legal framework for disaster management, which refers to the implementation and enforcement of the spatial structure plan as a component of the pre-disaster stage, as well as its place in prevention and mitigation activities. However, it is also seen that the ambitions of the DM Law and the activities of national and sub-national disaster management agency (BNPB and BPBD) need to line up with those of the main actors in spatial planning in order for disaster risks to be considered appropriately within the system. Furthermore, it is apparent that laws and regulations concerning development, planning and construction do not contain provisions that promote coordination with disaster management institutions and mechanisms. Regarding climate change, the report indicated that coordination between the Ministry of Environment and Forestry (MoEF) and BNPB on DRR and climate change has been limited in practice. There has been very little dialogue between stakeholders on how CCA and DRR link and overlap, and how best to address them without duplication on a multi-sectoral basis. There is also an institutional perception that CCA is the ‘domain’ of the MOEF, whereas DRR is ‘owned’ by the actors work in disaster field including BNPB, Ministry of Development Plannning/BAPPENAS, and the Ministry of Home Affairs, and that these are often viewed as separate work-streams. 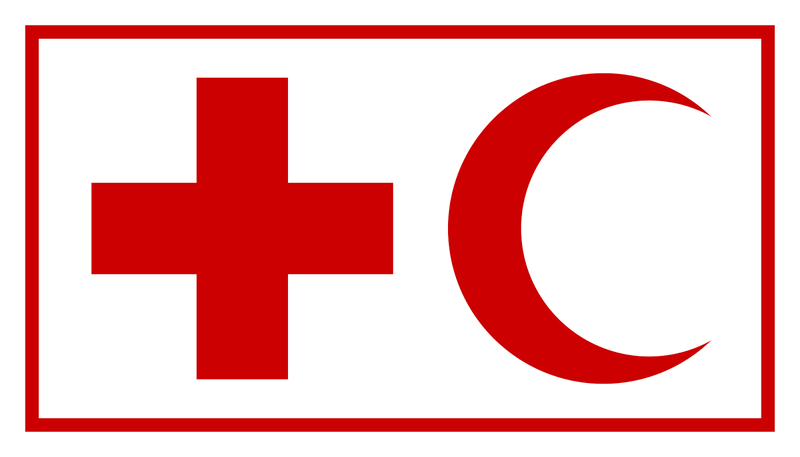 The consultant under the supervision of IFRC Policy and Partnership Manager, and Climate and Resilience Coordinator, shall provide a research report that will be used to provide better recommendation for government and non-government actors and Red Cross Red Crescent Movement with the aim of improving future disaster risk reduction efforts. Work with IFRC Policy and Partnership Manager, and Climate and Resilience Coordinator, to set the study based on the preliminary research questions. Undertake the research on the integration and coordination between Disaster Risk Reduction and Climate Change Adaptation implied on laws, regulation, plans and on practices, in relation to spatial planning. Produce study report in Bahasa Indonesia and English. Produce study report on Integration and Coordination in disaster risk reduction, climate change and sectoral development report in Bahasa Indonesia and English. At least 10 years’ work experiences in disaster management and climate change in Indonesia. Extensive knowledge on strategic plans and actions on disaster management/disaster risk reduction and climate change adaptation. Good relation with relevant ministries and agencies on area of disaster management and climate change. Good writing skills both in Bahasa Indonesia and English. Experience in legal and policy research will be a strong advantage. Knowledge of Integrated Risks Management will be a strong advantage. Experience with networking and communicating with different stakeholders such as government, Red Cross / Red Crescent, UN, NGOs and other organizations.